Usually Intel hardware is very reliable and while chips do have bugs they are not critical. 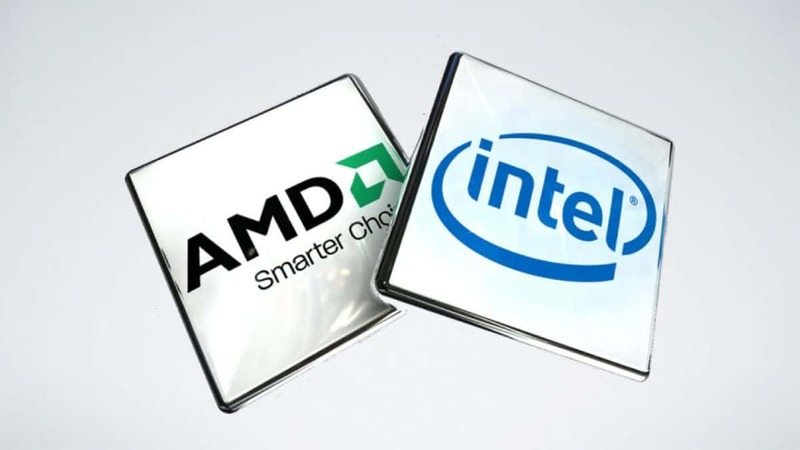 It seems that the case is different when it comes to the Intel Atom C2000. Intel Atom C2000 has a serious flaw that is bricking hardware and rendering products useless. Cisco has been deeply affected by this issue and is preparing $125 Million in order to compensate unsatisfied customers. This is very unusual, to say the least. 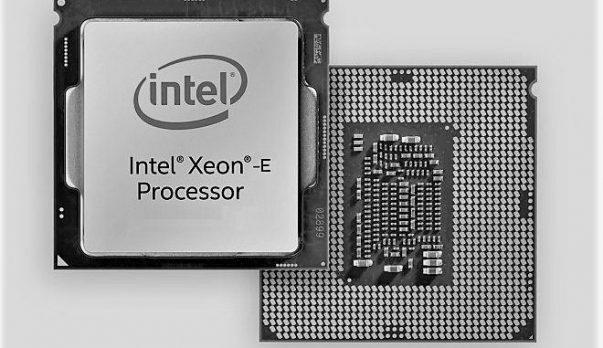 Let us know what you think about the Intel Atom C2000 processors.